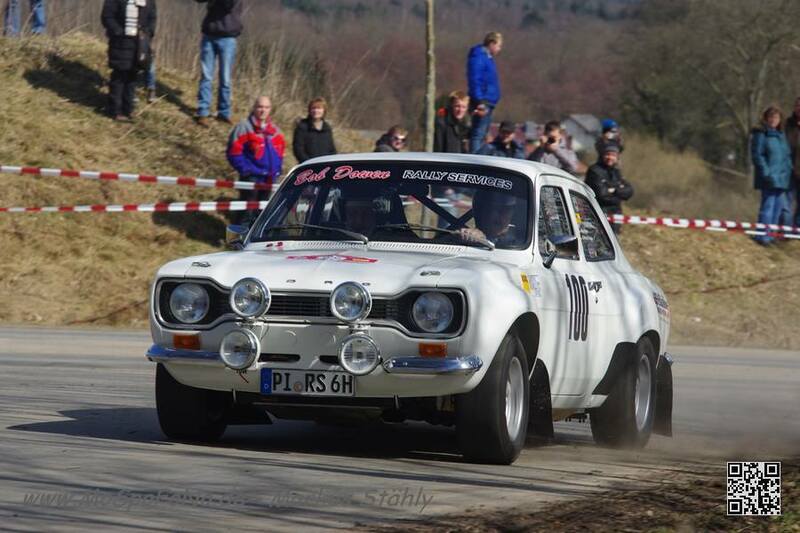 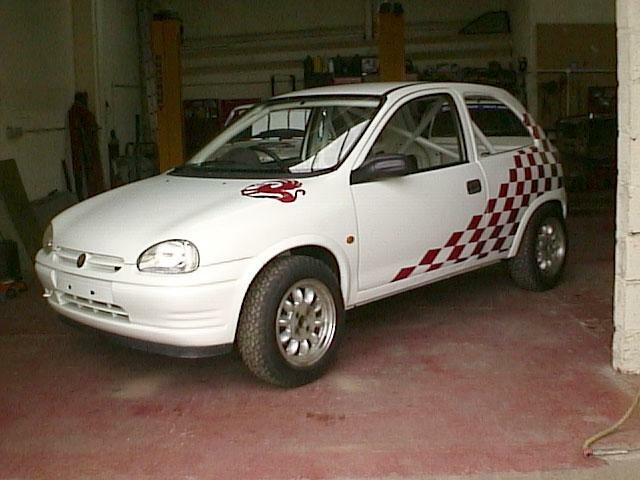 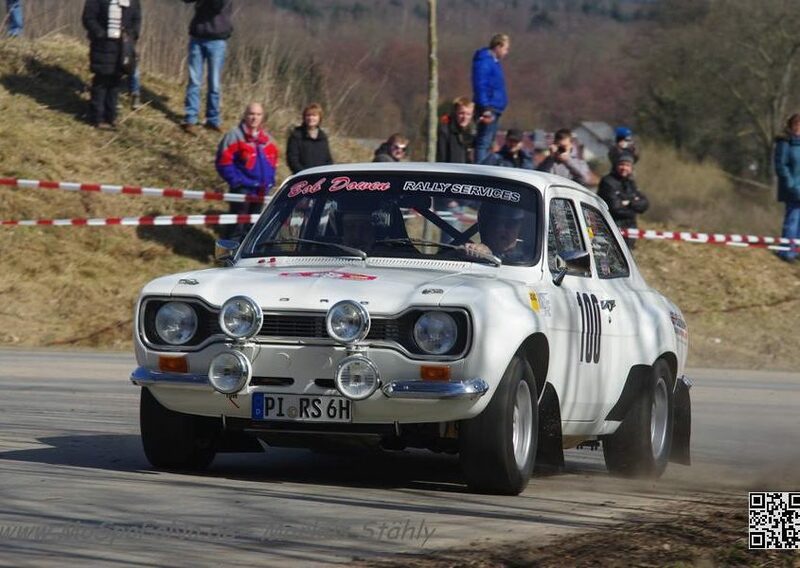 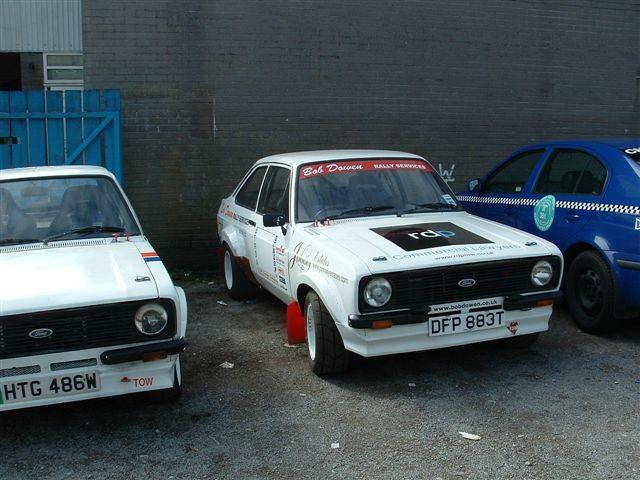 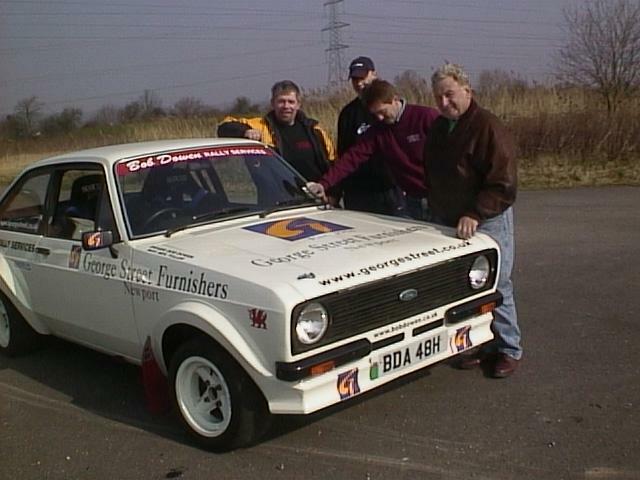 Bob Dowen Rally Services are a company based in Cwmbran, South Wales. 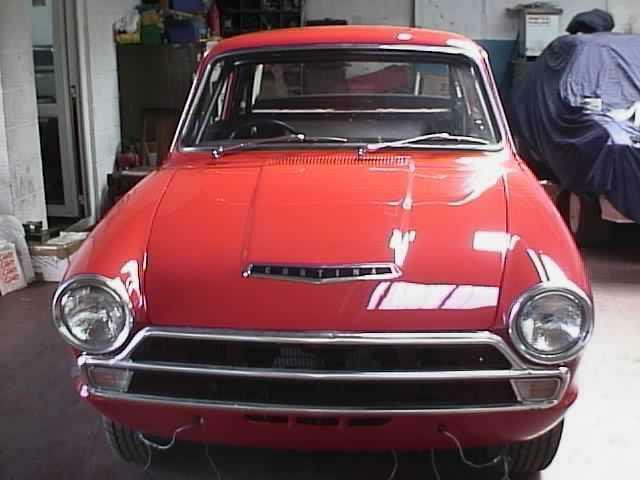 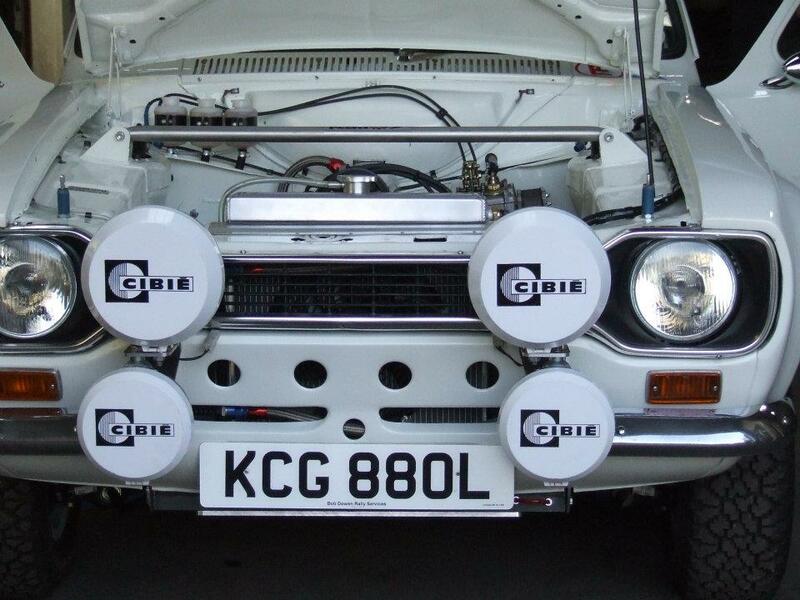 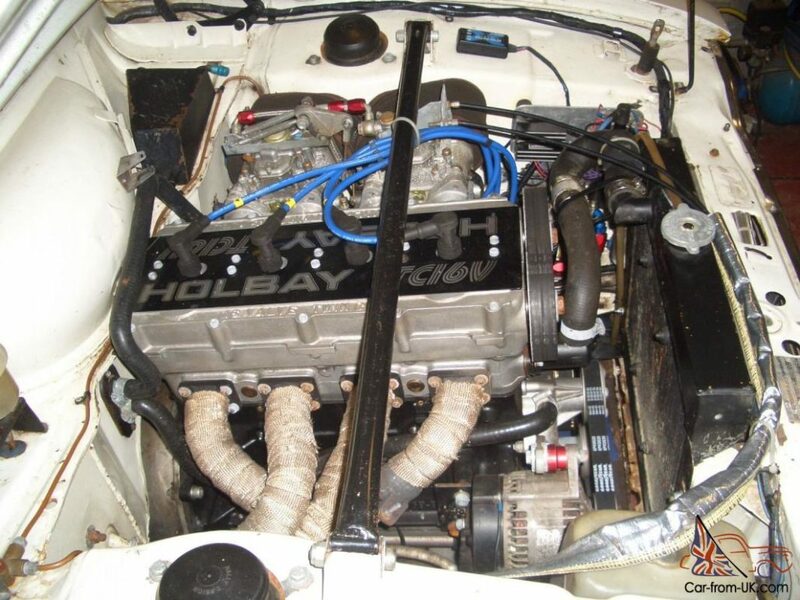 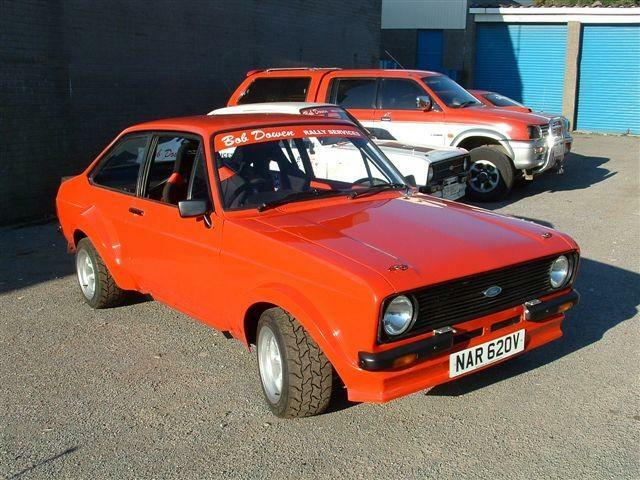 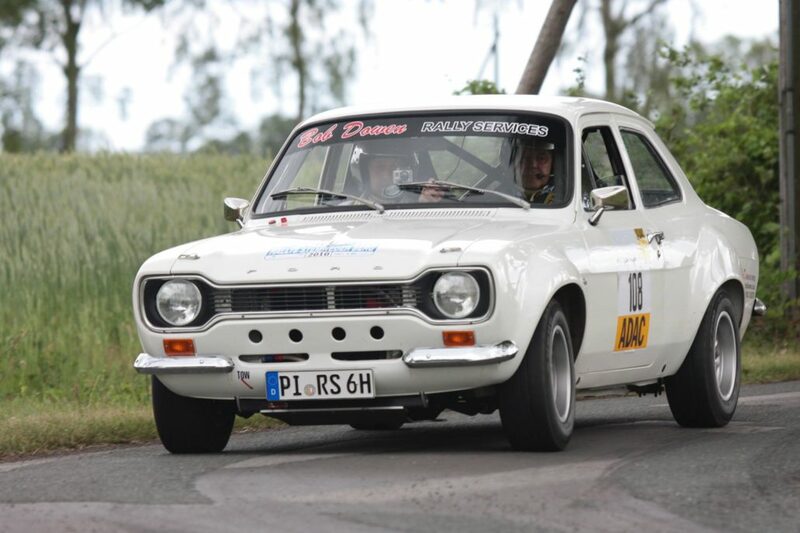 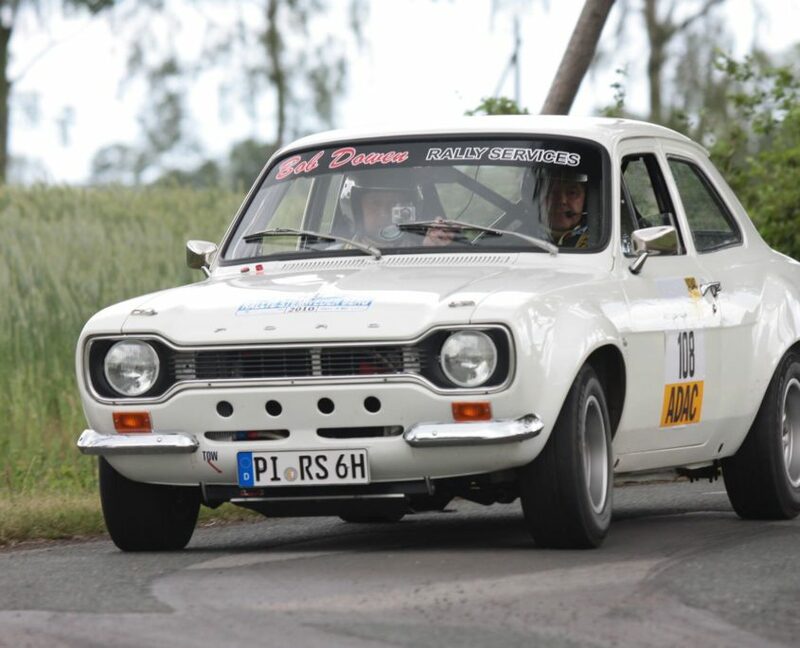 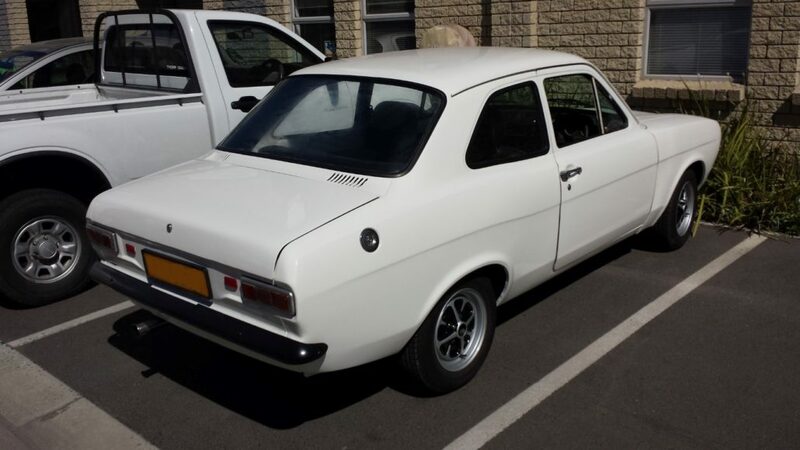 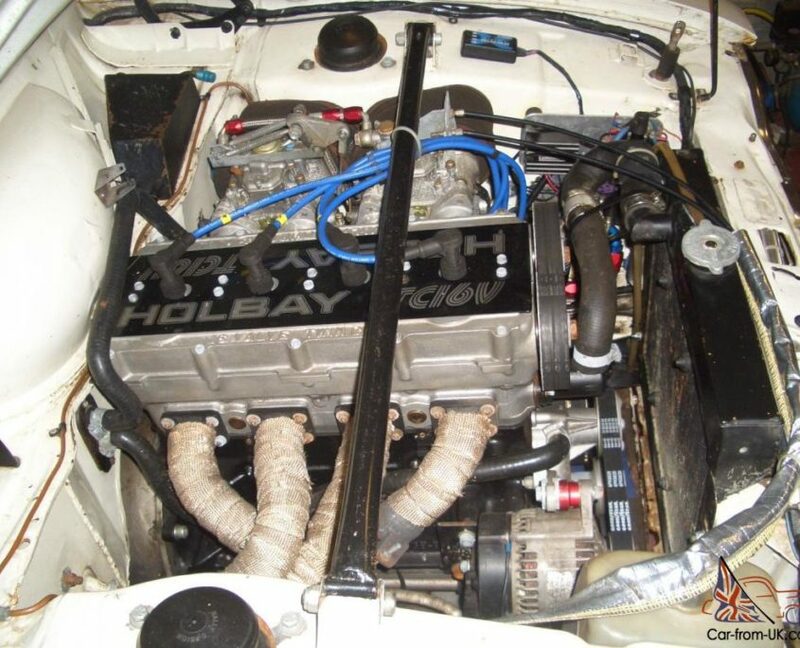 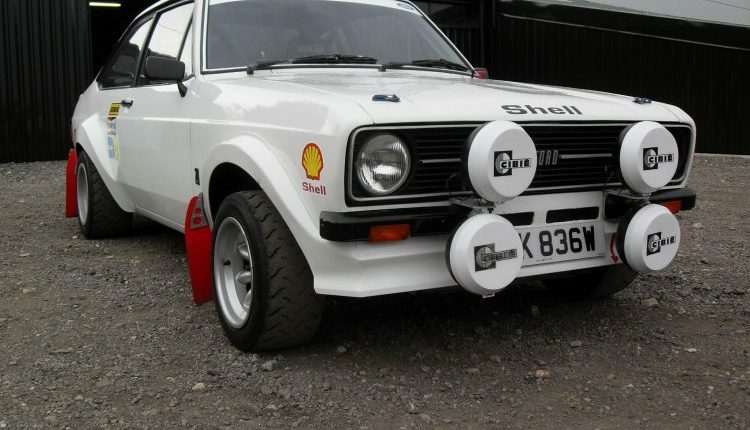 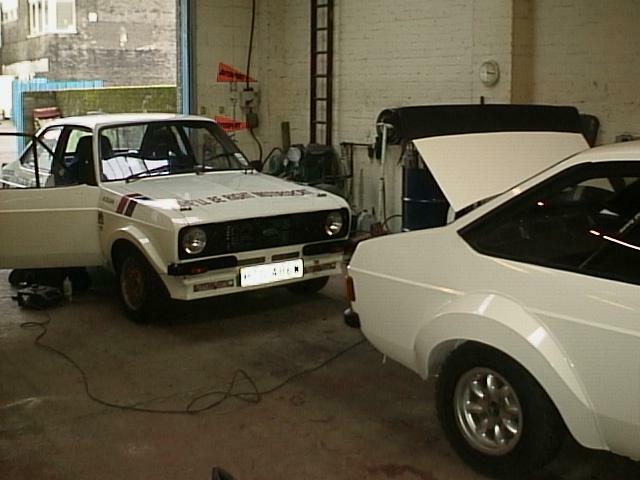 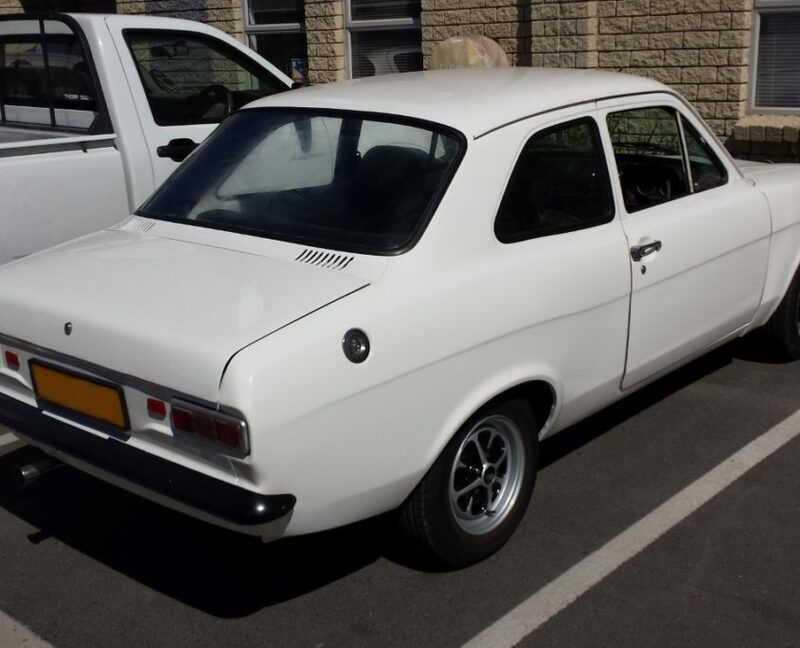 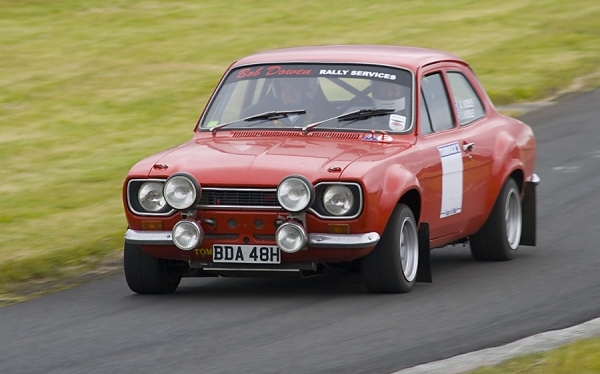 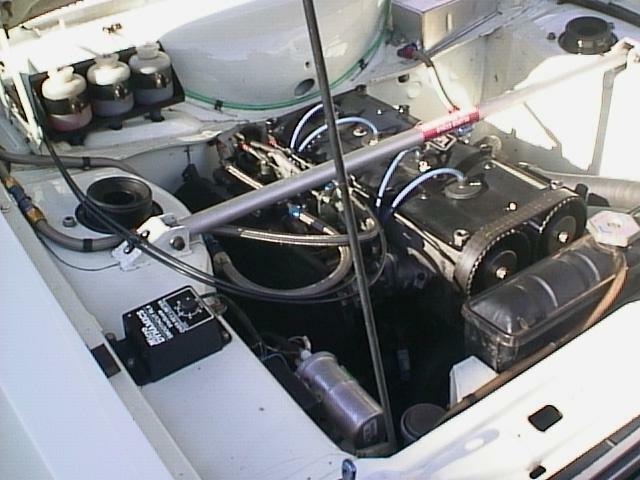 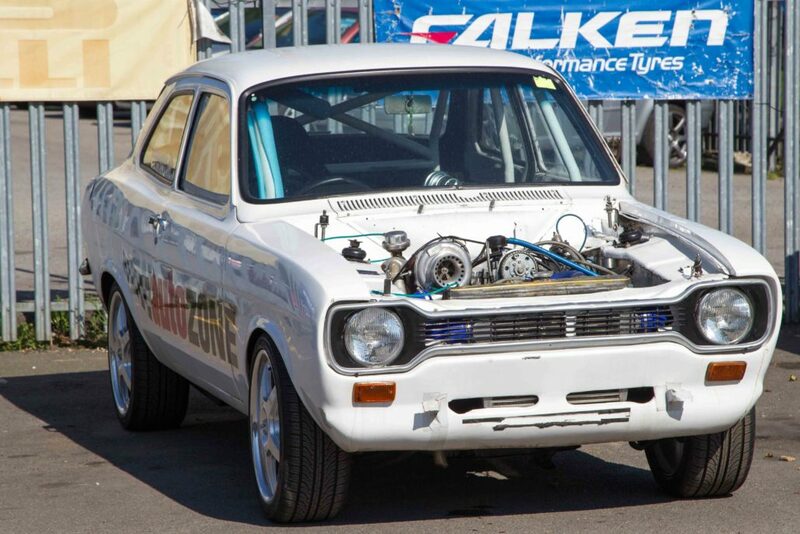 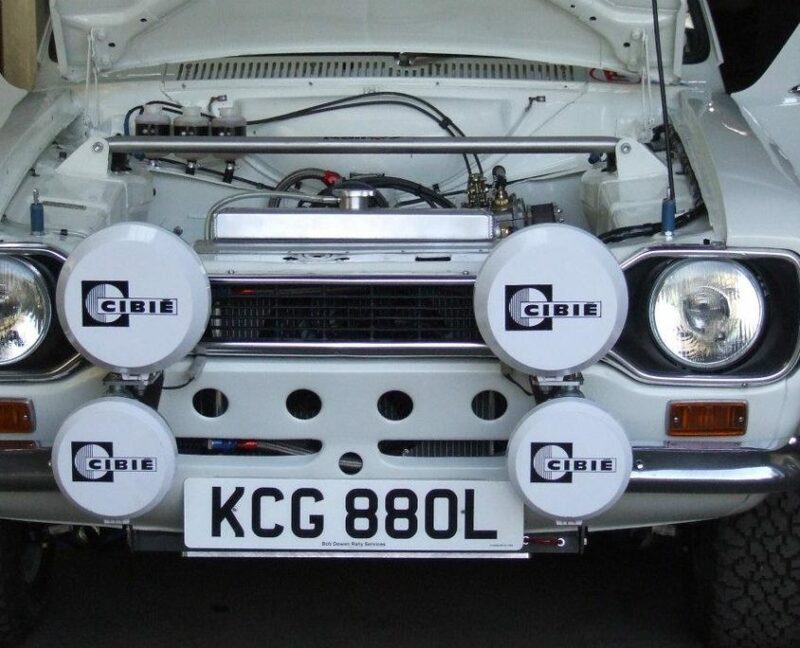 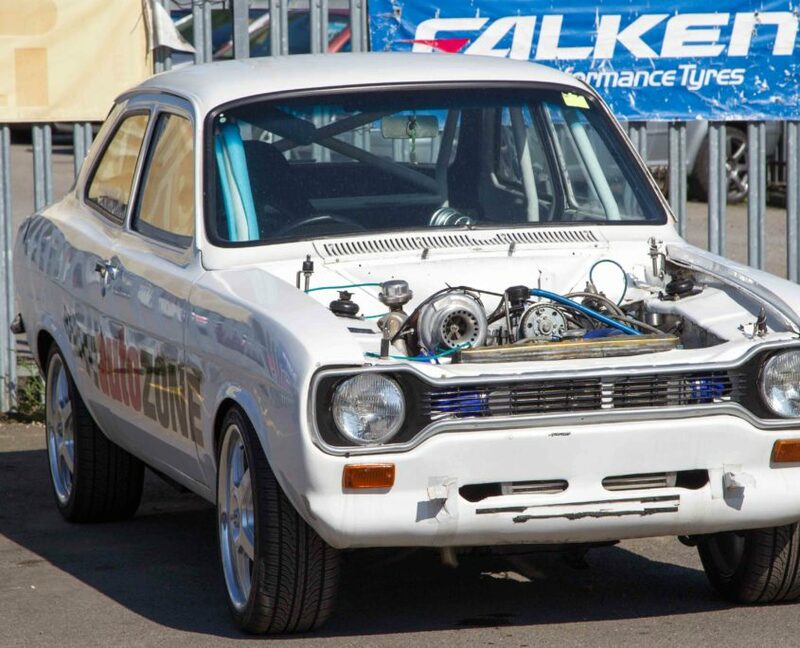 We manufacture GP4 Ford Escorts working with mainly MK1 and MK2 historic and post-historic vehicles. 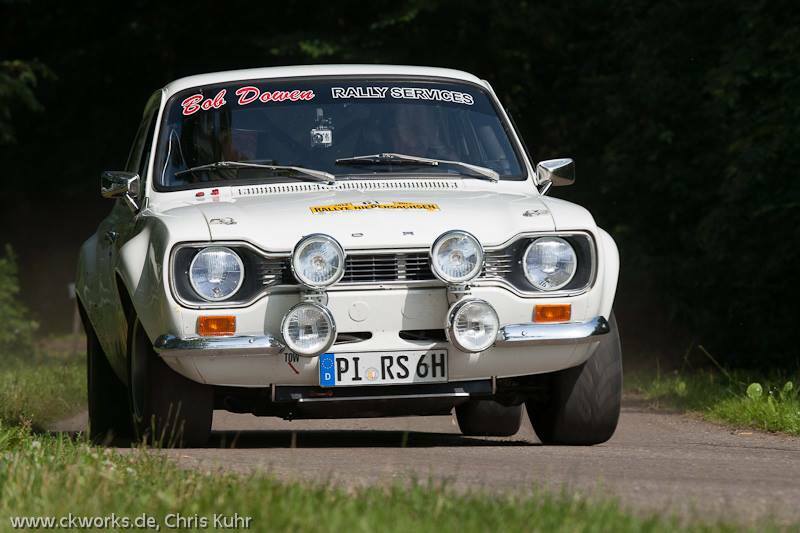 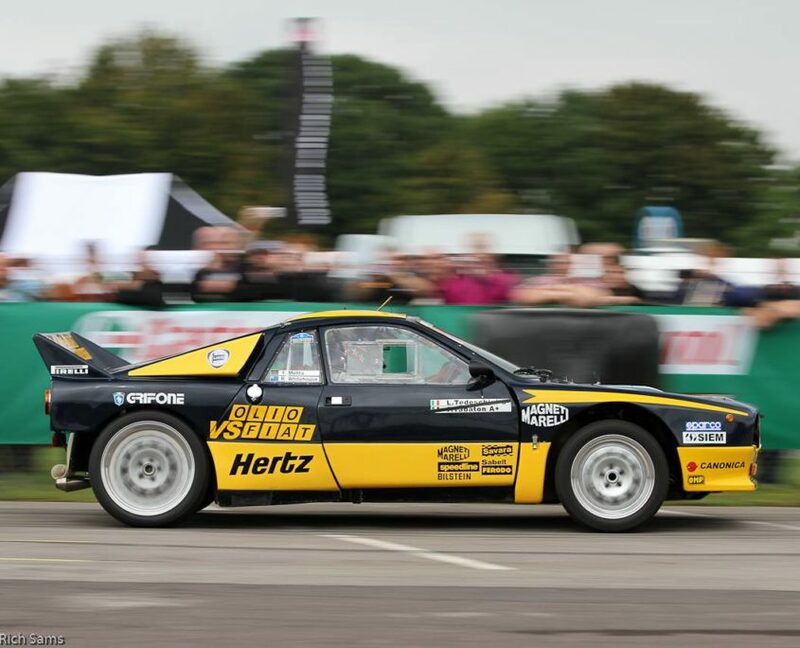 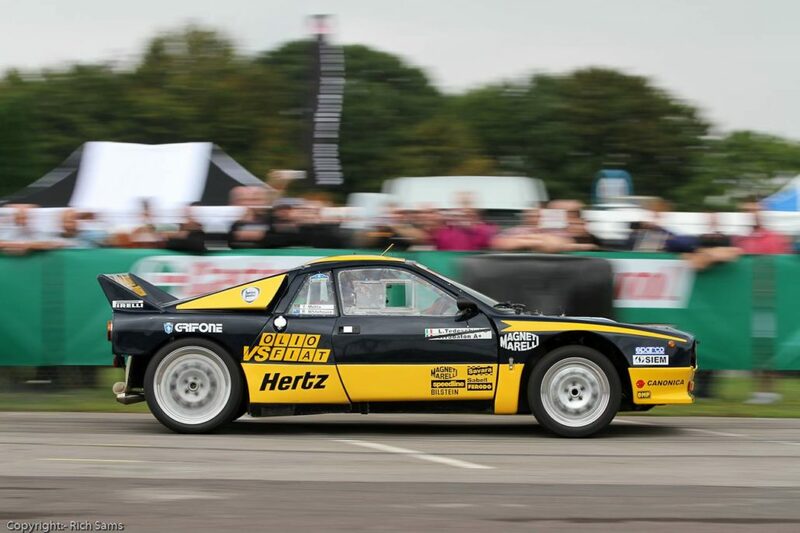 With over three decades of experience and an unbeatable reputation in the development of these great rally cars, Bob Dowen Rally Services are the best in the business. 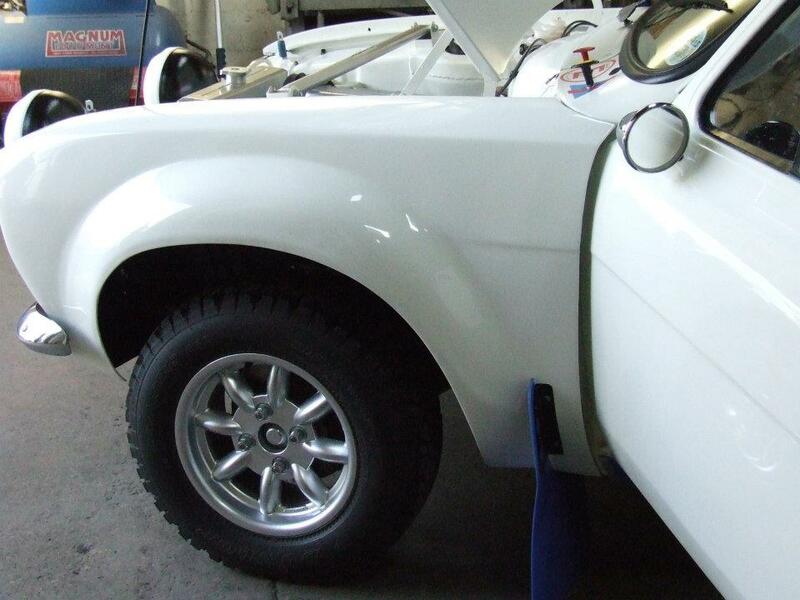 Take a look at our testimonials for great reviews from some of Bob Dowen’s delighted customers. 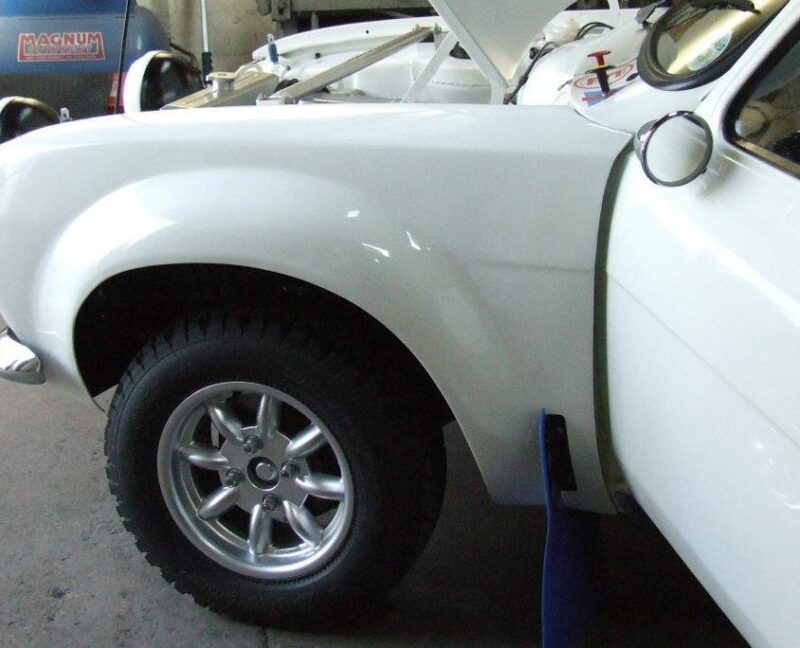 Awesome service – hope to come back soon!